How Top Influencers Stay at the Top With Google! Want to know how certain influencers stick around and continuously grow their traffic. I brought in Adam Riemer of Adam Riemer Marketing to share his SEO knowledge for this guest blog post. Sponsorships are awesome, you get a quick sum of money and cover a bill. If they allow you to use affiliate links, then you may earn a couple of commissions too. Bonus! But then your revenue is done and you have to wait or hope for the next. That’s why many influencers fail. It only takes an algorithm update, a network change or something out of your control and your entire income is gone. But don’t worry, the strategy below will help you to do three things. The first step when creating evergreen content is to think about the use of a product. A lot of times you’ll get a piece of clothing or makeup and style yourself with it. You talk about the line and the brand and show how cool it is. That’s a one off that leaves you without money. The same could be said for powertools, cooking utensils or even a mattress or couch. Why would someone be looking for this? What questions will they have about it? Are there other uses for it? Where can they buy it? How can they get more information from you? A brand is sponsoring you to sell their products. They have a product or service because there is supposed to be a need or you are supposed to create one. Think of at least 6 or 7 reasons someone will be looking for this specific product or need. It could be a gift item for a hard to find person. They may need a hypo-allergenic solution or an alternate product for someone who is disabled. Maybe there is something wrong and they need to fix something from a hole in a shirt to a broken appliance in their home. Create this list first. Line up each of the reasons from above and now try to figure out what they need to know with the product. It could be anything from if it is the right size to the right color, if it is durable, whether it works for their situation, under specific temperatures, if it’s safe for all ages or who to avoid letting use it. Add these to each of the reasons and now you’re ready to begin. Start building your review of the product or sponsored post. It could even be something you already have and incorporate all of the questions and answers into it above. By doing this you’re now creating content that gives search engines, algorithms in YouTube and Pinterest as well as other channels a reason to share your content for people looking for solutions. As they find your solutions, they also discover you. This builds your audience and gives you more exposure. This exposure can help you drive more revenue through CPM ads, PPC ads if you’re running them and through affiliate links. As you mention a product or a service, use an affiliate link to point the person to where they can buy it. You already pre-sold them on why they need it, now you create a better user experience so they can create the solution and you may earn a commission. This is how influencers can build passive income streams as well as gain exposure for years after their content is launched. People may discover your content year round or seasonally and each time they do, you can have a list of places available with your affiliate links. This is a great way to build passive income instreams. This is where you build your audience. 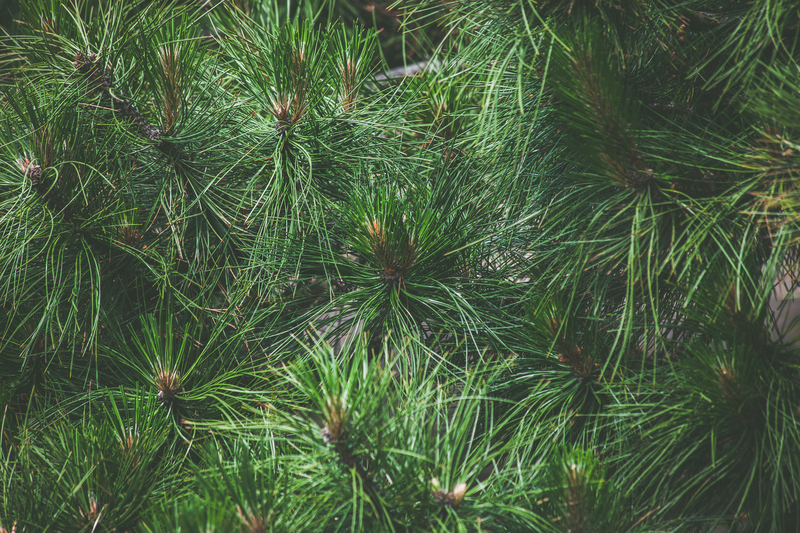 Your evergreen content is now out there and you’re gaining more and more views. At the end of each video, blog post or podcast, make sure to include ways to join your newsletter list first (with a reason to join) and then to subscribe or follow. Your newsletter list is something you control and can rely on (if you don’t abuse it). YouTube, Facebook and Google can take your audience away overnight and you’re lost. That’s why having a database of loyal fans keeps you around in the long run and separates you from the overnight sensations that quickly fade away. If you have any questions like how to do keyword research, set up a newsletter or want to know more about building long term success strategies, contact me on my blog at www.AdamRiemer.me.